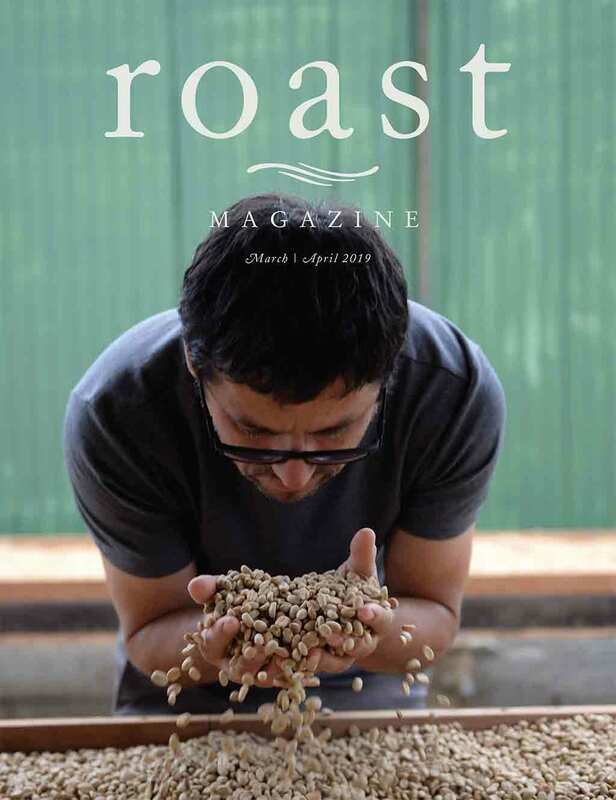 With readership from roasters to retailers to all coffee professionals, Roast provides high-quality editorial and technical education that you won't find anywhere else. 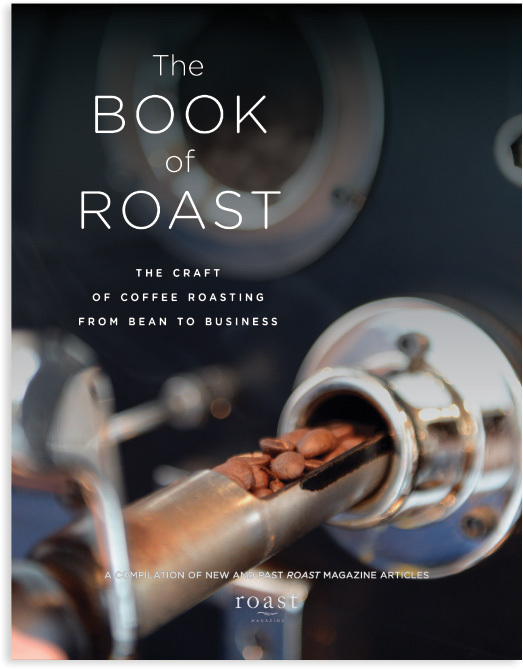 With award-winning design and editorial, Roast gives you an easy way to stay up-to-date on the latest techniques and technologies. Winner of over 20 awards for design and editorial excellence. 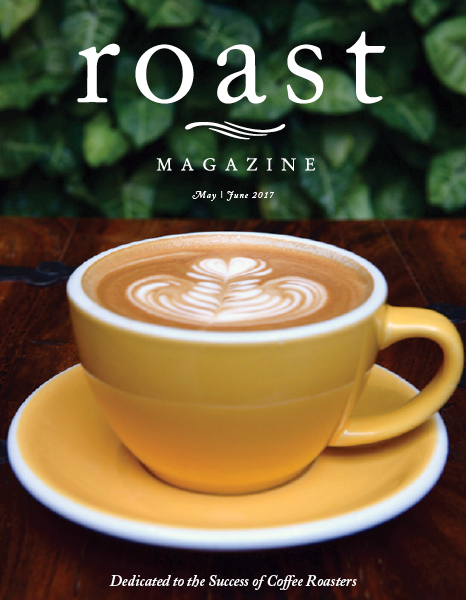 Roast magazine is the trusted source of information on the art, science and business of coffee. How-to articles that provide invaluable and hard-to-find information. 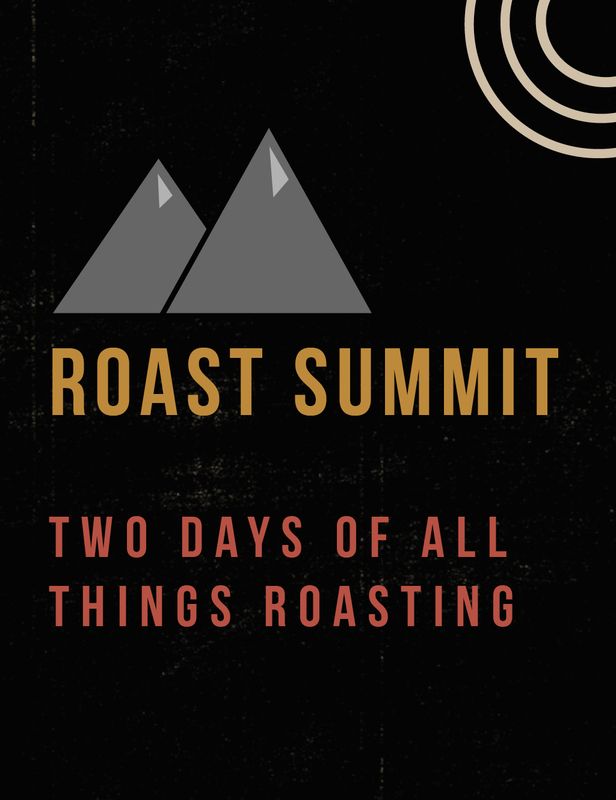 Roast is the go-to source for coffee knowledge, supporting the worldwide coffee community with Roast international editions, Daily Coffee News, The Book of Roast and more. 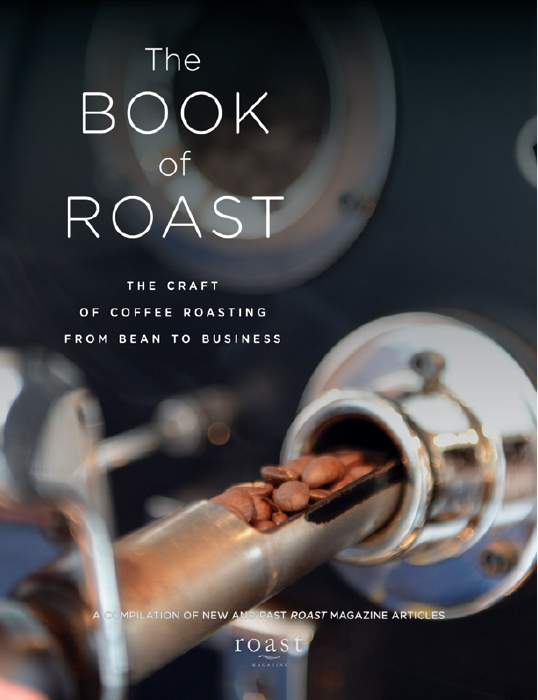 Roast presents The Book of Roast, a complete coffee roasting resource for both new and experienced roasters alike. 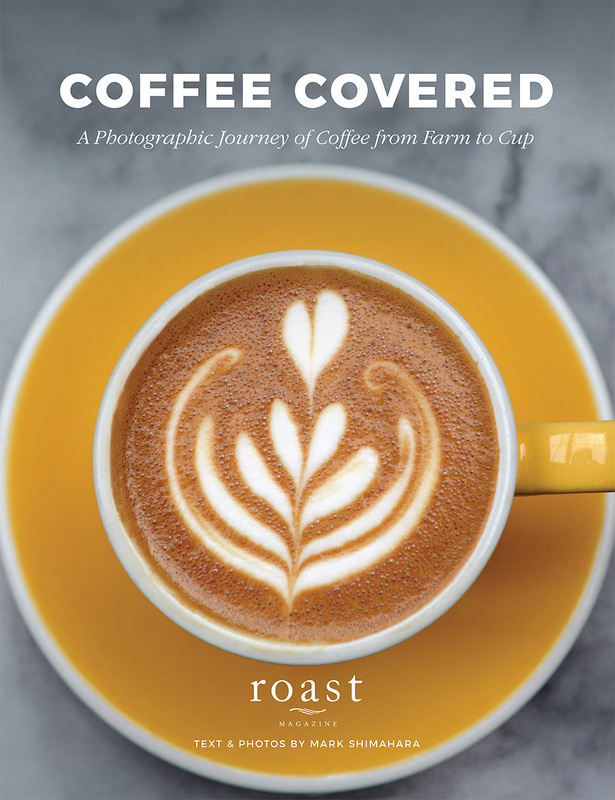 This nearly 500-page tome covers the art, science, history and business of coffee roasting. Roast is now available in fully-translated Korean, Chinese and Spanish editions. 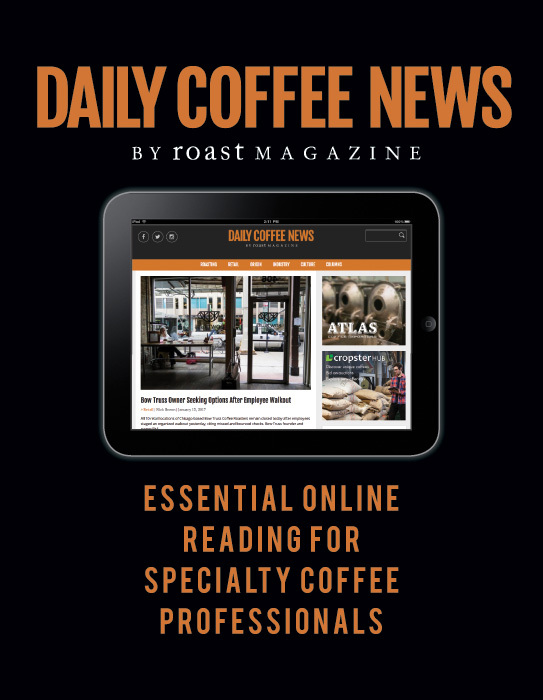 Roast presents Daily Coffee News, a essential online tool for the entire coffee industry. 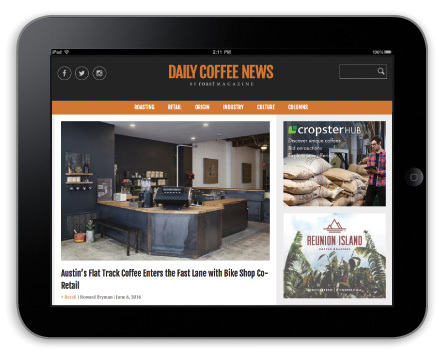 Stay up-to-date and state-of-the-art. Subscribe or renew your subscription today.